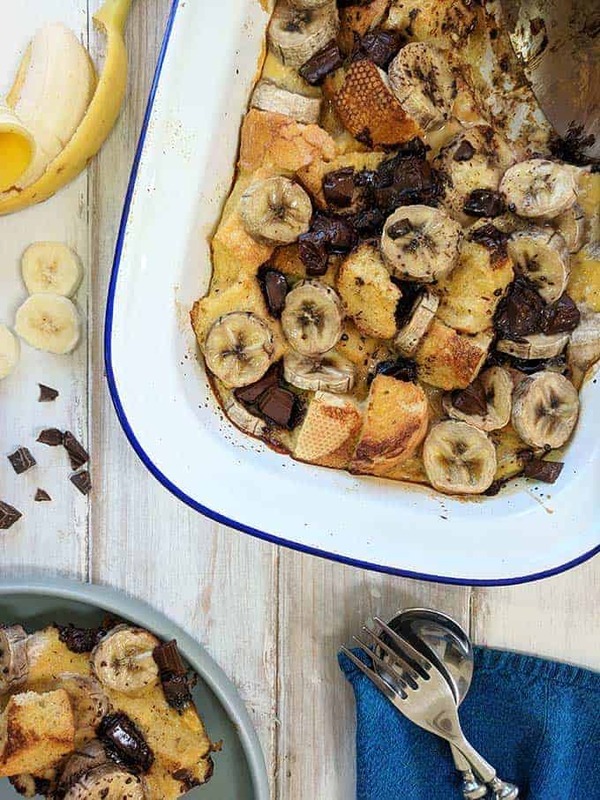 This easy Bread Pudding with Banana & Chocolate is a perfect Weight Watchers dessert recipe. 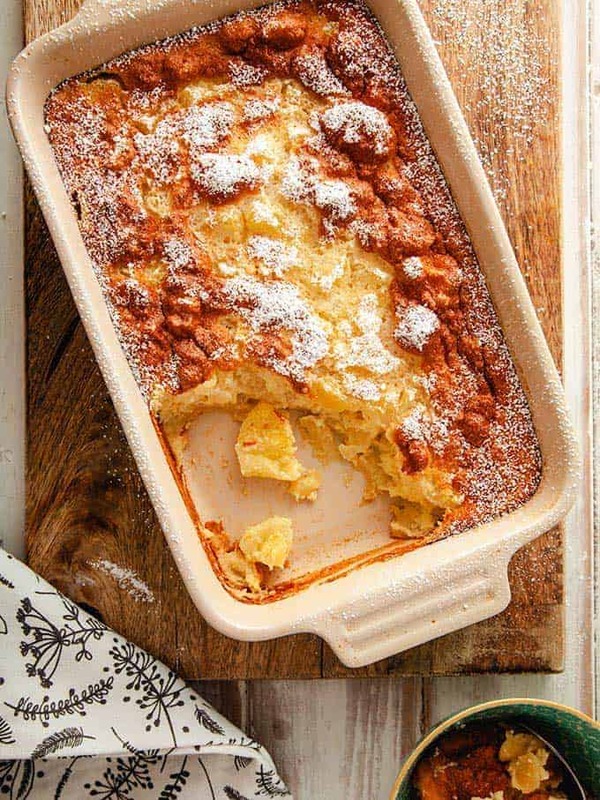 At just 6 Smart Points per portion you can eat a serving of this pudding without guilt and whilst staying within your daily Smart Point allowance! Although not the prettiest of dishes this low Smart Point dessert certainly makes up for it in taste! A mix of dark chocolate, banana and smooth egg custard how could it not taste good! These tasty Beetroot Falafel are zero Smart Points on Weight Watchers Freestyle plan. 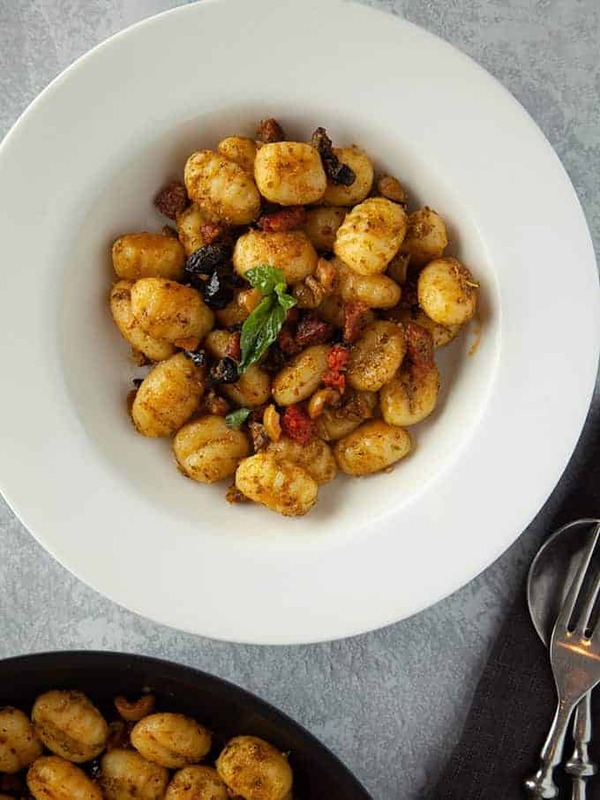 Eat as a low point Weight Watchers snack or alternatively, serve them with some Zero Point Tzatziki, some green salad and flat bread for a filling and easy vegetarian Weight Watchers lunch. 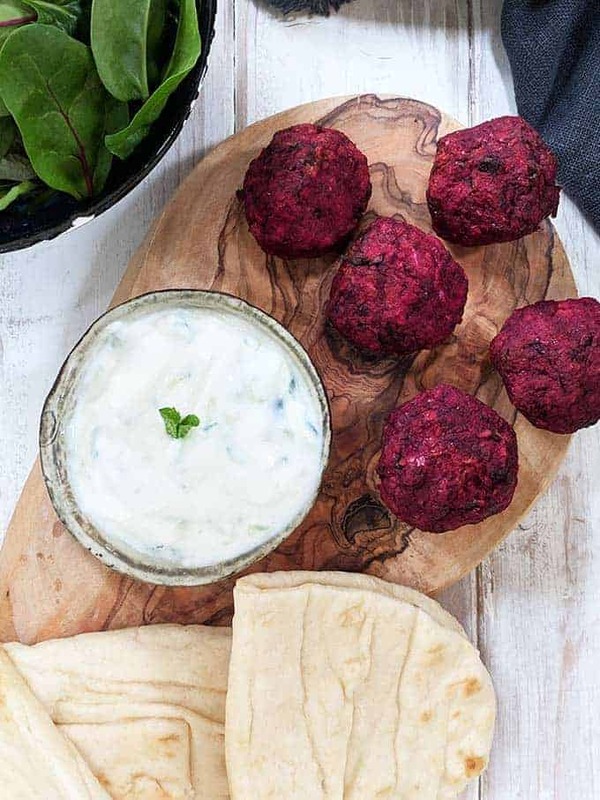 My favourite way to eat these Beetroot Falafel is to place them into a folded flat bread with a little salad and a generous spoonful of creamy tzatziki. The earthy, sweetness of the beetroot works well with the other falafel spices and topping it with a big dollop of creamy, garlicky tzatziki makes this a really indulgent and filling low point lunch. This list outlines some of the best Low Point Pancake Syrups available when you are following the Weight Watchers Freestyle plan. With over 20 syrups listed, it includes the Smart Point values per serving and information on where you purchase the syrups. 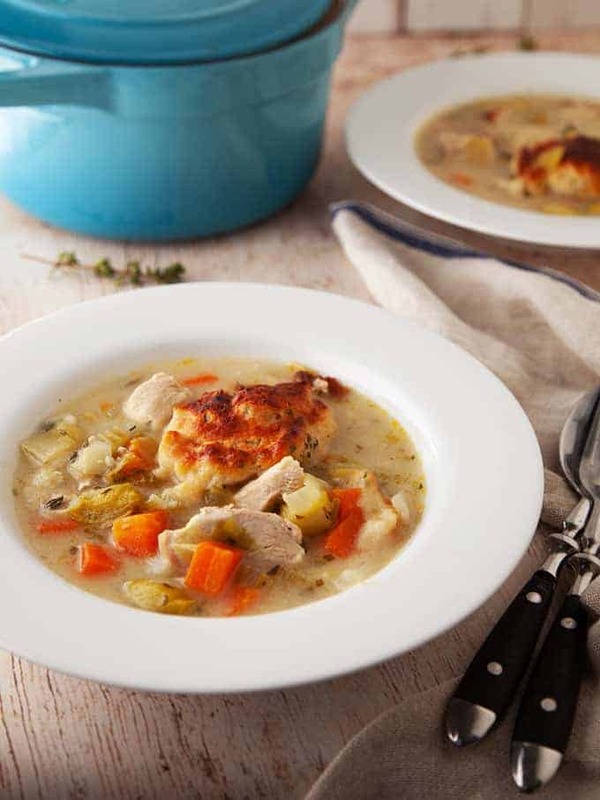 As I have said before, one of my favourite things about Weight Watchers is that no food is off limits. 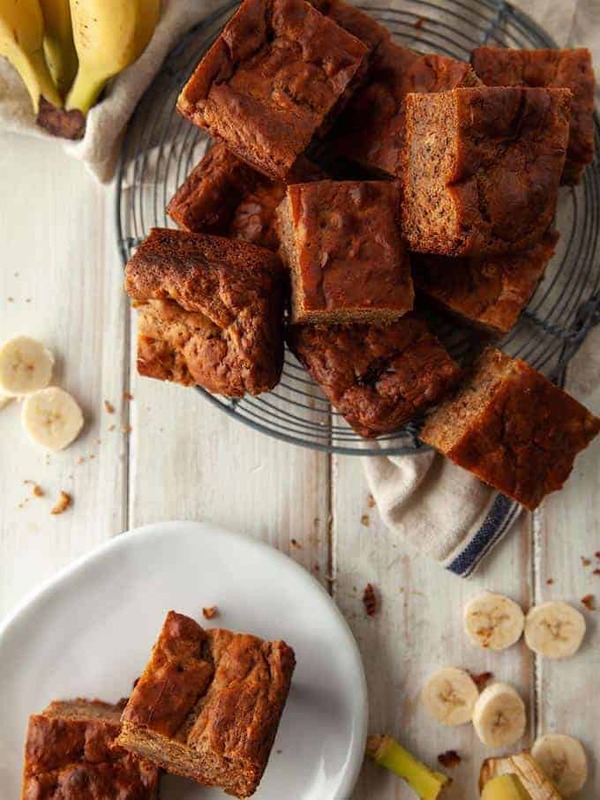 Eating a snack on the Weight Watchers plan isn’t all about eating an apple or nibbling on a carrot stick. 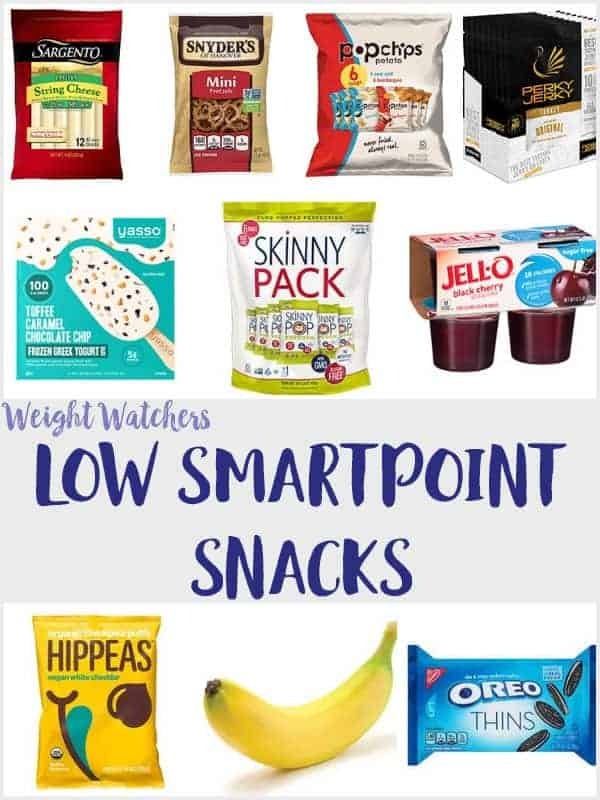 Snacks can include chips or cookies or cheese … and apples and carrots of course 😀 This list of the best Low Point Snacks includes serving sizes and SmartPoint values for your information. 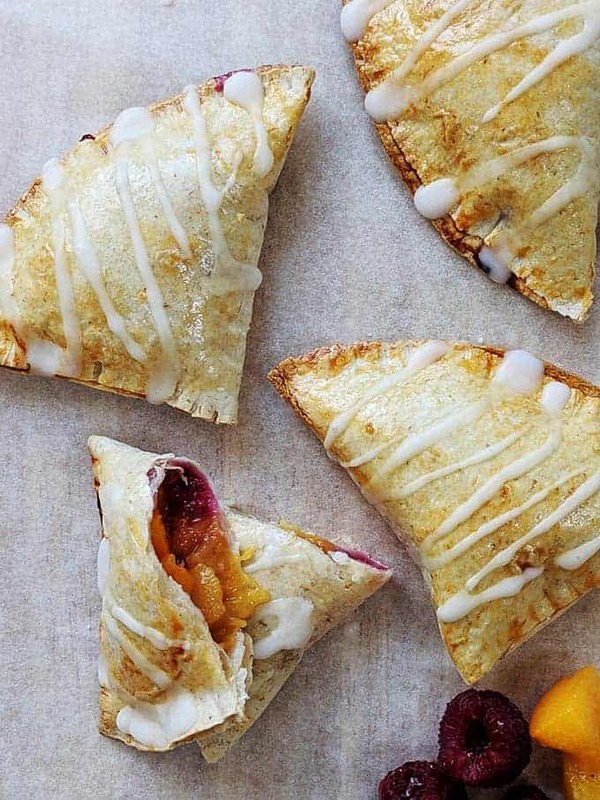 Sometimes you just have to have a snack! 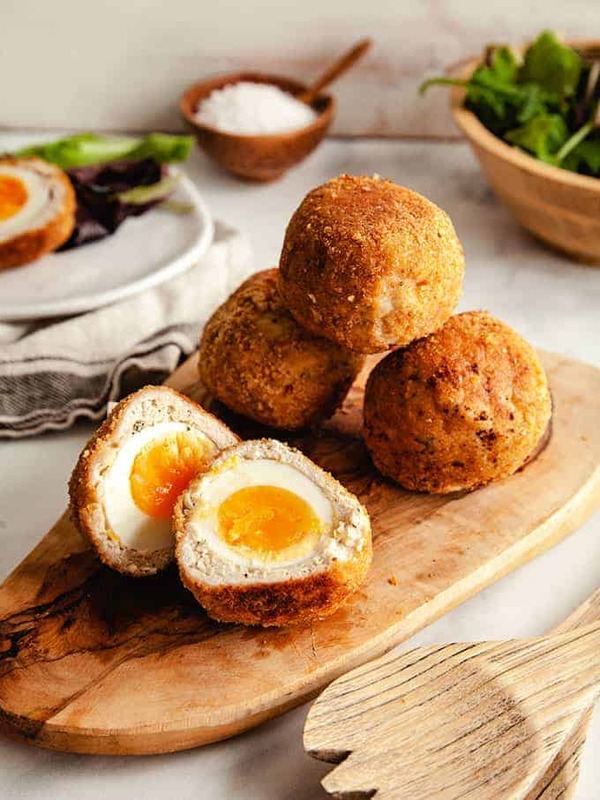 If you’re needing a mid afternoon energy boost or looking for something to keep you going on a long car journey then one of these Weight Watchers low point snacks could be just what you want.